price my car - SELL YOUR VEHICLE TO US ! 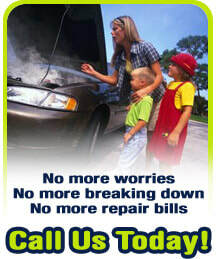 we need the vin# in order to give you a quick estimate . The VIN number gives us exact information about your car ( style , trim , engine size and more... ) . We also need it to verify the vehicle's ownership , history , and DMV title remarks. Thanks for your help .